George King is an award winning chartered architect who has worked on projects in Europe, US, Australia, the Middle East and Russia. He is experienced in designing projects in a wide range of type, size and scale from large public buildings through to residential dwellings, furniture and sculpture. 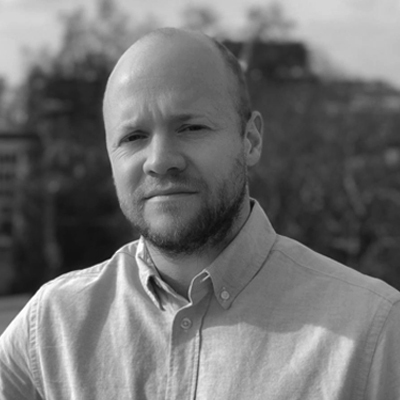 Prior to forming GKA, George was senior architect at Zaha Hadid Architects where he worked on the London 2012 Olympic Aquatic Centre, FIFA 2022 Qatar World Cup stadium, Central Bank of Iraq and Oxford University Middle East Centre. George has also worked for Grimshaw in Melbourne and London and DesignInc in Melbourne. He has exhibited at the Royal Academy of Arts in London, Detroit Design Festival, London Festival of Architecture and Sculpture by Sea where his design, House of Mirrors, won the Andrea Stretton Memorial Invitation. George’s work been featured in design magazines Wallpaper, The Architects’ Journal and Dezeen, along with mainstream media outlets such as The Sunday Times, The Huffington Post and the BBC. George has taught extensively, both at Undergraduate and Masters level, leading programs at Lund University in Sweden, The Bartlett School of Architecture in London and Monash University in Australia. George currently runs an undergraduate studio at The University of Greenwich. George received his bachelor degree from the University of Liverpool and his Masters from UCL’s Bartlett School of Architecture where he also received his Certificate in Professional Practice & Management in Architecture (ARB/RIBA Part 3). Catherine Booth oversees the practical and strategic operations of the studio. She is particularly interested in the positive impact that design can have on people and societies. Her experience in the fields of psychology and marketing make her a unique contributer to our multi-disciplinary team. Prior to founding GKA with George, Catherine worked for a number of global media brands including The Walt Disney Company and Virgin Media. She received a Bachelor of Arts from ACU in Melbourne and a Postgraduate Diploma in Psychology from Monash University. 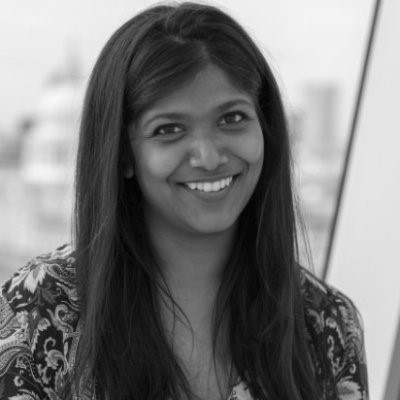 Yogini Patel is an Architectural Designer who has led various projects from concept to completion, ranging from bespoke residential, to temporary exhibitions. She graduated with a Bachelor Degree from the University of Liverpool and Professional Diploma (Part II) from the Centre of Alternative Technology in Wales. 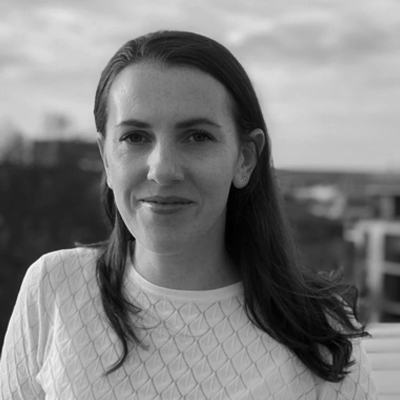 Yogini’s diverse experience includes roles at international design studios, local planning authorities, architectural press and sustainable organisations. She is interested in ecological innovation within the urban environment.